This event has passed (April 2 2018). 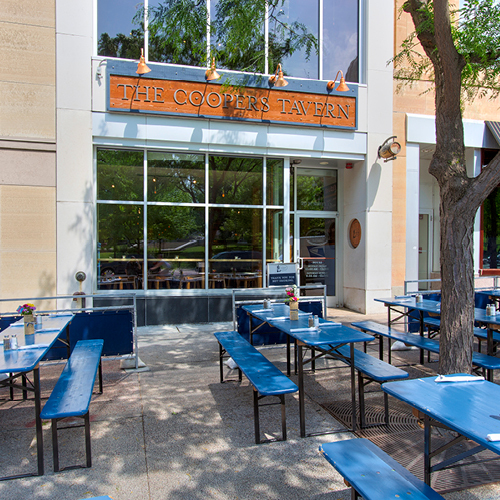 The Coopers Tavern celebrated its 3000th day in business on April 1, 2018! Thanks to everyone for your continued support and loyalty to our restaurant. Here’s to the next 3000 and many more days of beer, cheer, and Peter!